Have you Pushed Yourself Lately? Do it in 2013! Sign up for a Reebok Spartan Race! Basically they are the global leader in obstacle racing (voted the #1 obstacle race by Outside Magazine every year since 2005). Seems like an awesome idea! Right now they are offering several great discounts! 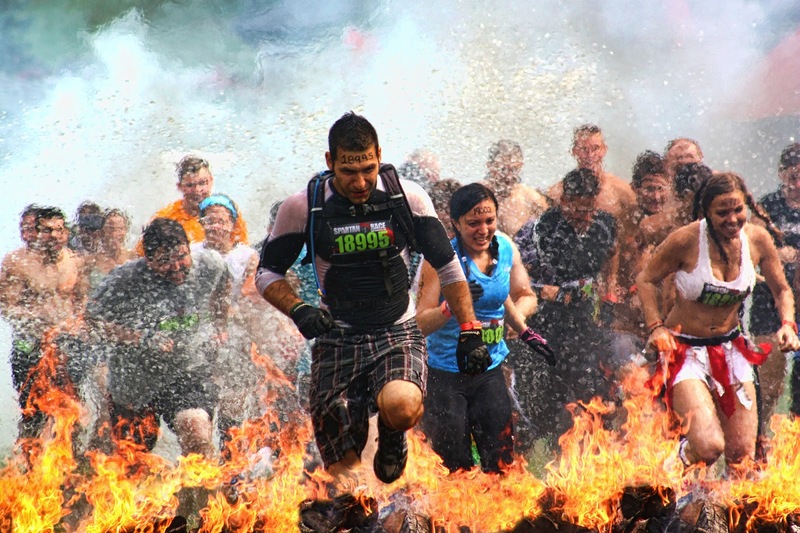 ***Spartan Race contacted us last week and offered to give away 1 FREE RACE CODE! If you are interested in entering, visit our Facebook Page and click on the Giveaways Tab on the home page. Like Us on Facebook and you'll get a free entry. Good luck, hope you win!